We first brought lash extensions to Ames into 2008. Our passion for lashes has only grown over the years! We create a custom lash look just for you. Careful consideration is given to your personal anatomy and your desired look. From soft and natural to curly, long or “winged” we do it all! *No eye makeup should be worn on the day of your appointment. Please be sure to cleanse with only soap and water prior to your service. Eye makeup remover leaves an oily residue, which is not good for lashes. You should arrive 15 minutes prior to your scheduled service to complete an intake form. 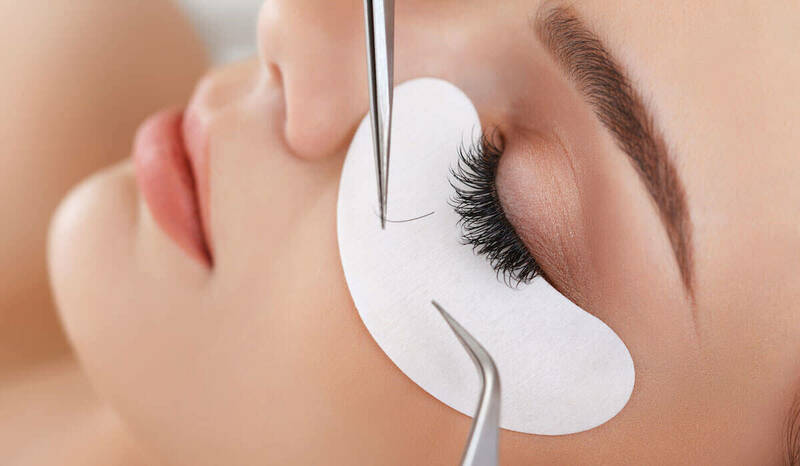 Expect to spend approximately 1 1/2 hours for your first lash appointment.